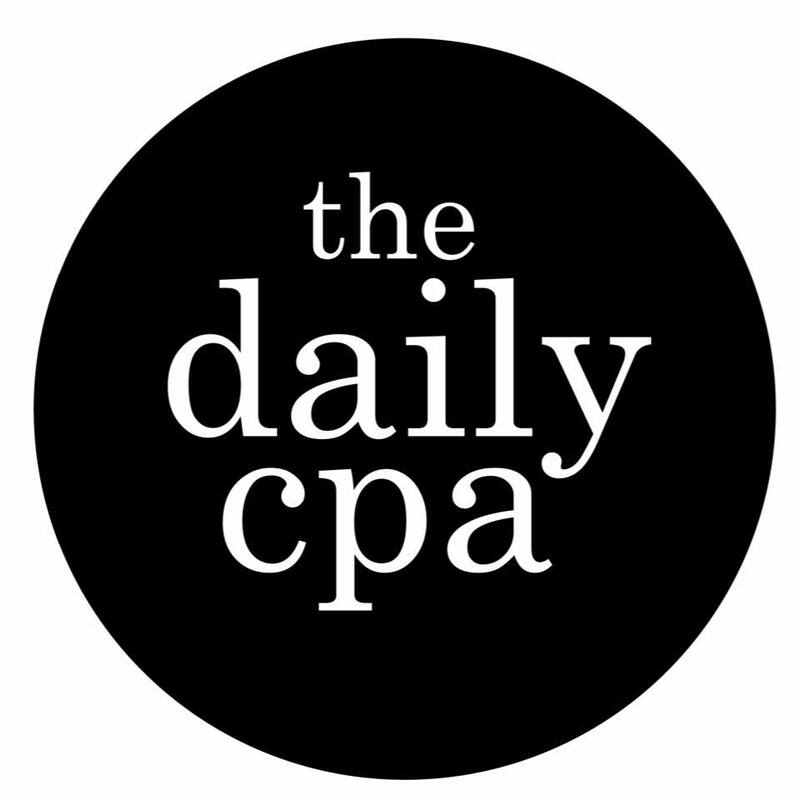 How Much Does The CPA Exam Cost in New York? Now that tax season is over, how can you focus on business development? If you find yourself or firm in one of these scenarios, you might want to look into an outsourced accounting services provider. There is no reason to still be afraid of outsourcing.